Description: GM16 PFU Why? Is there any need? 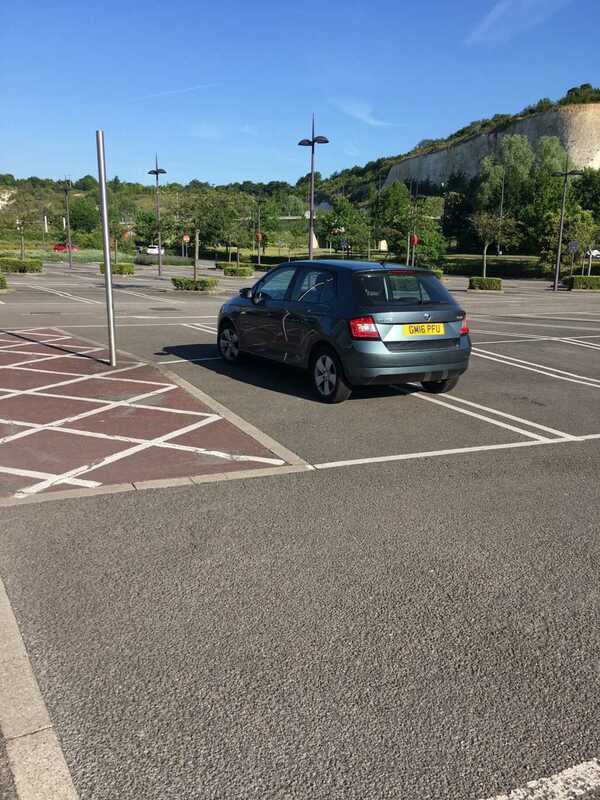 #badparking https://t.co/NhPYUatyKi no on #selfishparker site.